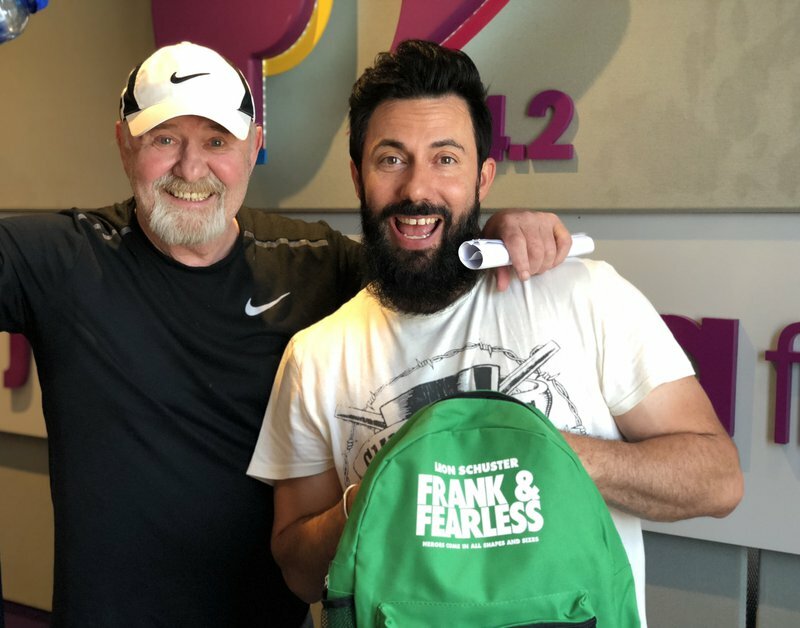 Leon Schuster's brand new film Frank & Fearless will open at a whopping 95 cinemas around the country on Friday, 23 November 2018. The funny movie is about a railway chef, Sonny Frank, a very interesting character played by Schuster, a ten-year-old boy, Fearless played by Themba Ntuli and then the beautiful four-legged animal: a rhino who will steal everyone’s hearts. The movie is, like always, funny but it comes in with a serious message. READ ALSO: Is this man selfish or romantic for proposing to girlfriend during marathon? The movie takes you on the thrilling adventure of four loveable characters in the African bush. In an attempt to stop rhino poaching the pair kidnap the ambassador of a South-East Asian country but that’s what we can reveal now! READ ALSO: Schalk Bezuidenhout: "The one thing I’m the proudest of is 'Kanarie'"
Who do you think Leon Schuster regards as the best actor?